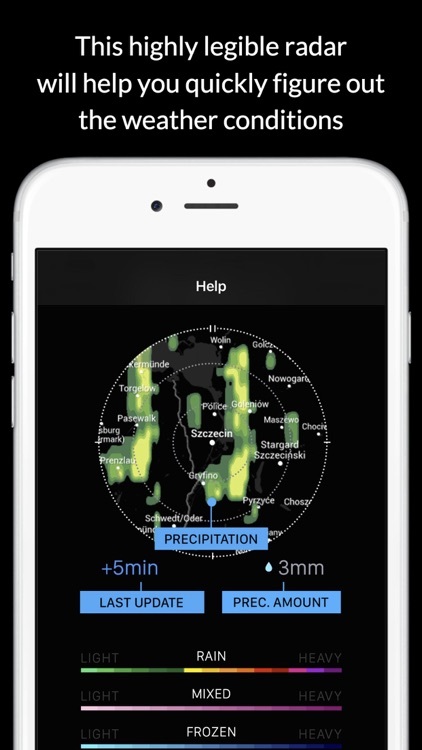 A weather app designed with your Apple Watch in mind. 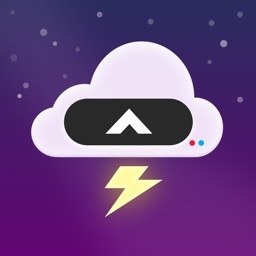 ALL IMPORTANT WEATHER DATA IN ONE APP! 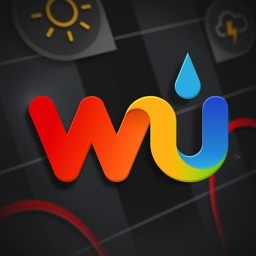 It’s ideal for weather watchers with an Apple Watch. Without an Apple Watch, Blue Sky Weather is basically your everyday weather app. If you want more detailed weather information on your wrist, Blue Sky Weather can provide it. Always be up to date on the forthcoming weather conditions! 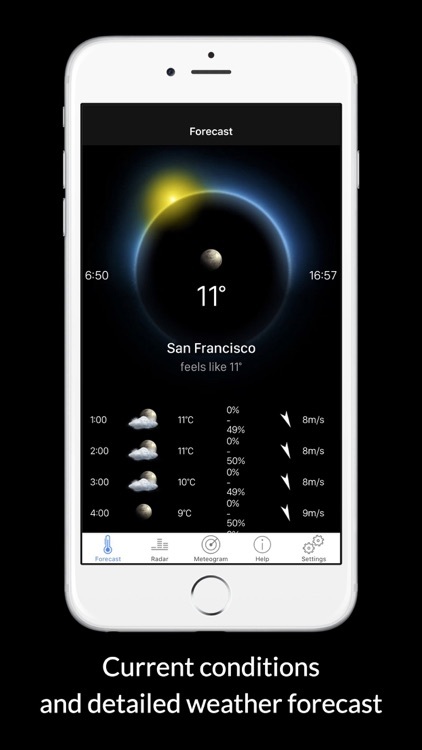 Choose the BLUE SKY WEATHER APP for iPhone and Apple Watch! 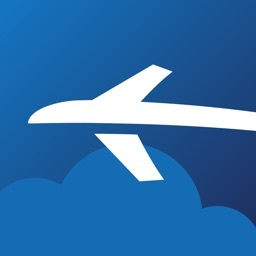 The readable, simple graphic layout is specially designed for the BLUE SKY WEATHER APP. 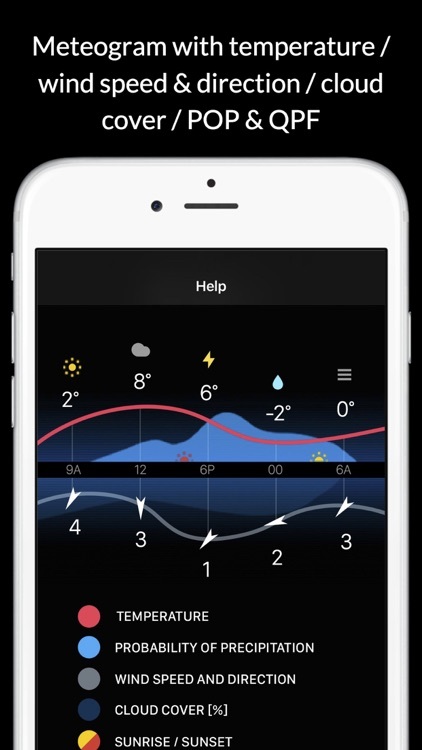 All graphics solutions for iPhone and Apple Watch are based on habits and needs of weather apps users. All kinds of weather information in BLUE SKY WEATHER APP are adjustable. YOU decide what YOU need! Choose the time of displayed forecast: 36 hours or even 10 days. What kind of data are most important to YOU? Temperature, participation, wind, humidity, dew point? 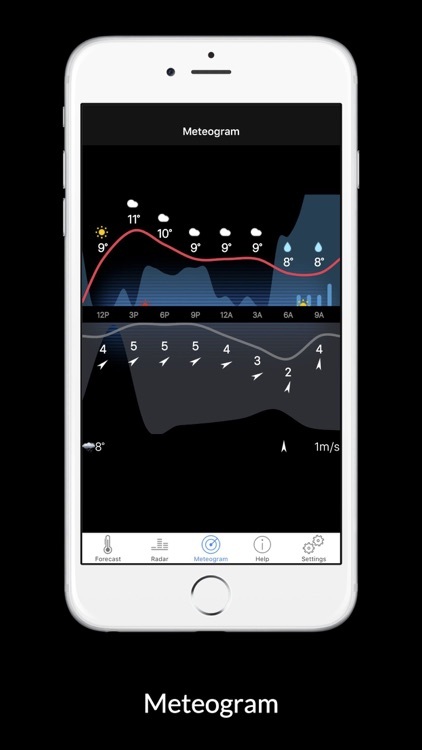 All of them are displayed on advanced, adjustable Meteogram graph. Adjust the range and time of the forecast. Look for earthquake near YOU or around the world and select last: 1, 7, 14 or 30 days. 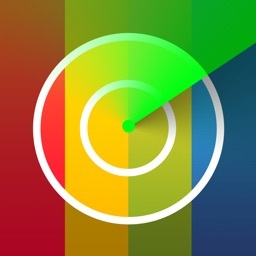 Switch between colored circles to represent event magnitude and pins with magnitude number. 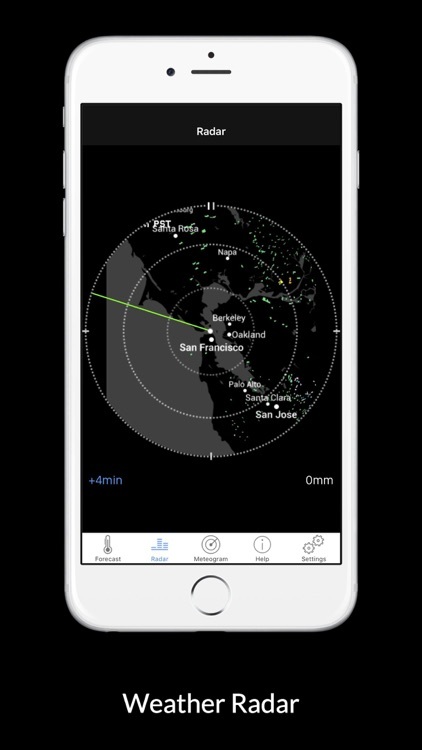 Our Weather radar will warn YOU before the rain, snow or earthquake. Thanks to METAR notifications used by professional aviators, all forecasts are accurate and very detailed. 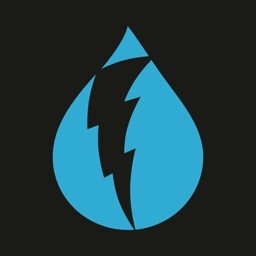 BLUE SKY WEATHER APP will send YOU the alert about approaching storm, rain, snow or earthquake. All data supplied by BLUE SKY WEATHER APP you can easily check also on YOUR Apple Watch. Don't wait any longer! 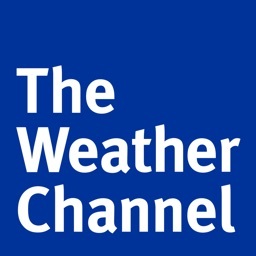 Download and try the BLUE SKY WEATHER APP! Today’s AGF list includes a fitness app, photography app, and matching game.